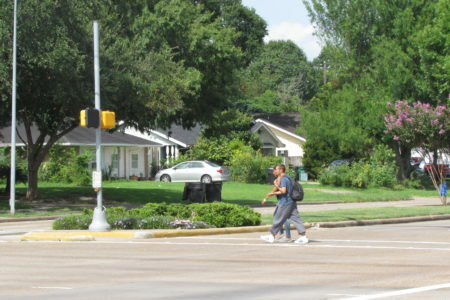 According to a recent report from the National Coalition for Safer Roads, Houston leads the nation in red-light fatalities — deaths caused, at least in part, by a driver running a red light — based on data spanning a decade, from 2004 to 2013. 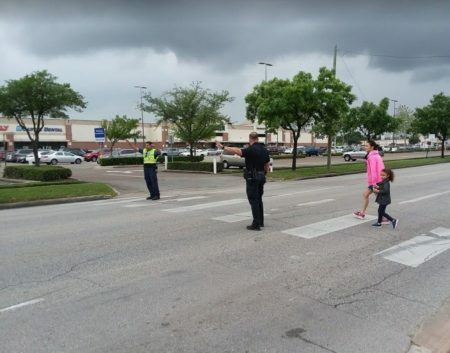 In that time, 7,800 people died in red light crashes — 181 of them from Houston. 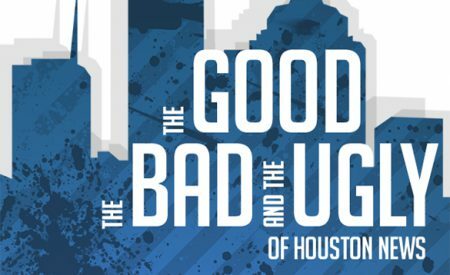 We discuss the report with the coalition’s Melissa Wandall, and welcome your thoughts on what it may suggest to you about Houstonians’ driving habits, and (naturally) the long-standing controversy over the city of Houston’s initial adoption (in 2004), and then voters’ rejection (in 2010), of red light cameras.